LONDON, September 23. /ITAR-TASS/. 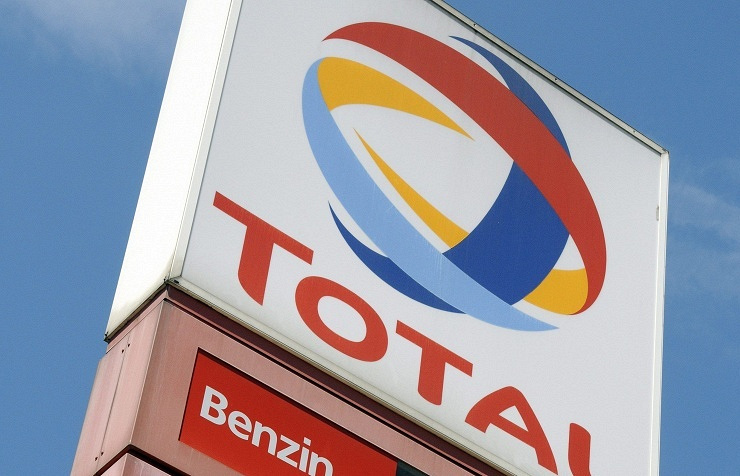 French oil and gas company Total said its joint venture with Russia’s LUKoil to explore shale oil in Western Siberia has been halted amid Western sanctions, The Financial Times reported, citing Total’s CEO. 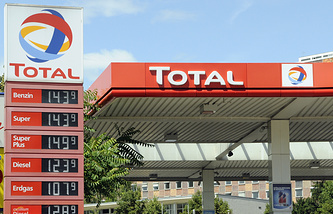 Total’s second major project in Russia, Yamal liquefied natural gas (LNG), with Russian natural gas producer Novatek, which has been targeted by the sanctions, remains in force, the company’s CEO said. Mr de Margerie said he hopes Yamal could raise financing from Western banks “but not in dollars,” adding that China had committed to cover 60% of the project’s financing needs, according to the report. The new round of sanctions imposed on Russia two weeks ago by the United States and the European Union ban Western financing and technology to Russian energy projects, including shale oil exploration. The country’s shale reserves are estimated at 75 billion barrels, according to the US Department of Energy.